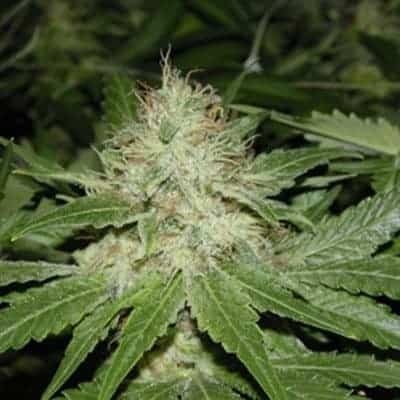 Dutch Treat Seeds germinates to give rise to the potent indica-heavy hybrid mmj variant that delivers clear-headed cerebral high. 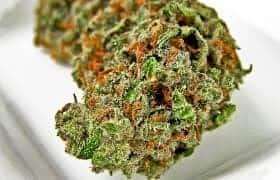 It is a staple weed in Amsterdam and is mostly preferred for combating the effects of fatigue and enjoying its euphoria-inducing abilities. 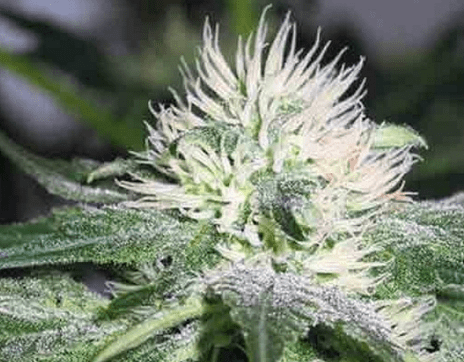 It has an unknown origin, but its phenotypes were borrowed from the indigenous weed plants of Holland. It has an impressive THC and CBD content of 25% and 0.20% respectively. 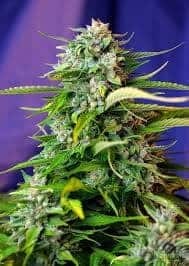 How to Grow Dutch Treat Pot Plants? 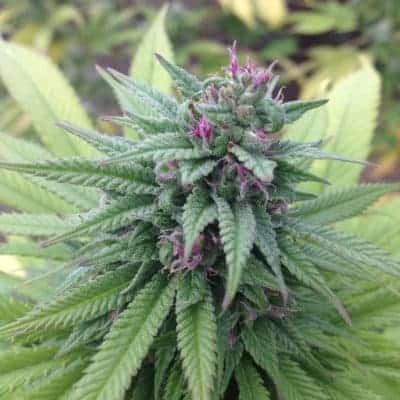 It is an easy to cultivate mmj variant that is most sought after by amateur entrepreneurs looking to cash in on the greens. 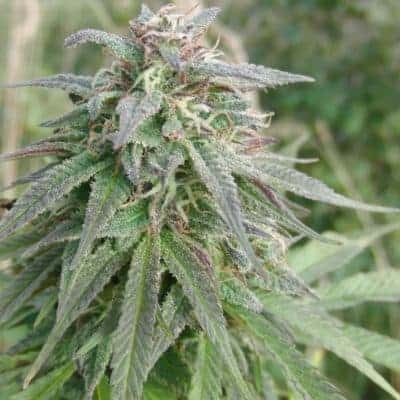 It has a preference to grow in a warm and dry climate that locks in the potency of the buds. 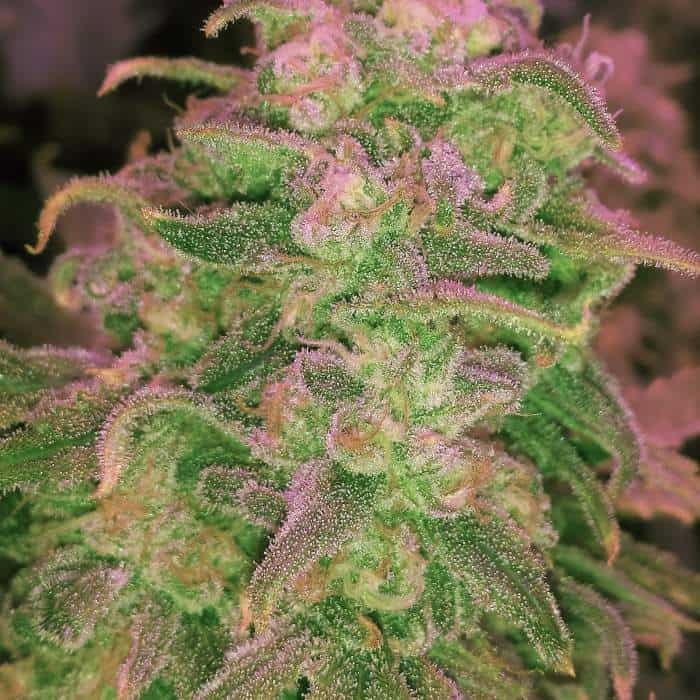 Indoor growing takes about nine weeks to complete the blooming phase with 12 oz of bud per meters squared at the end. 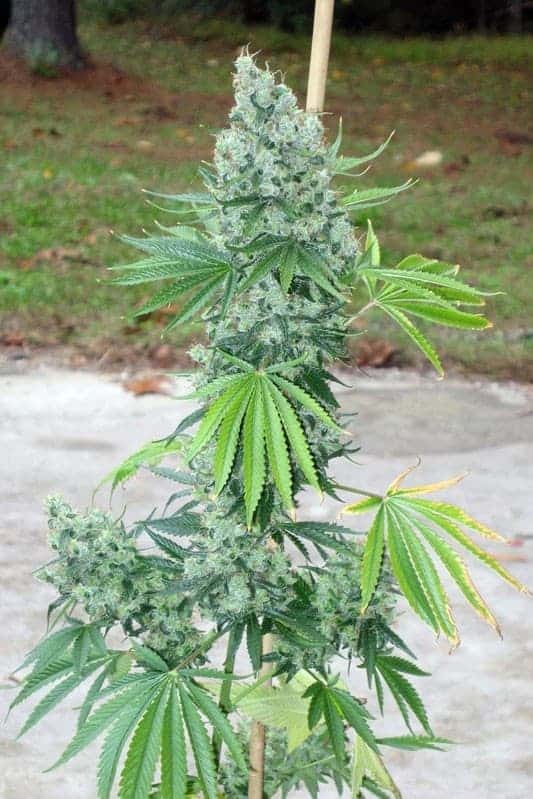 On the flipside, outdoor growing naturally completes their flowering period by the end of September with a yield of 8 oz per plant. Standard feeding is enough for these plants to grow and yield properly. Leaning on to organic nutrients is best, especially those high on phosphorous content like bat guano and worm castings. It is best if the plants are kept indoors in either a nutrient-rich soil setup or an adequately drained hydroponic grow area. Moreover, it advised pruning the plants at regular intervals to make sure there is constant airflow around the plant body. Topping of the canopy is essential to ensure that the lower part of the plant gets ample light as it possibly can. A must since it makes sure that the large colas are kept safe from mold/fungal infestations. 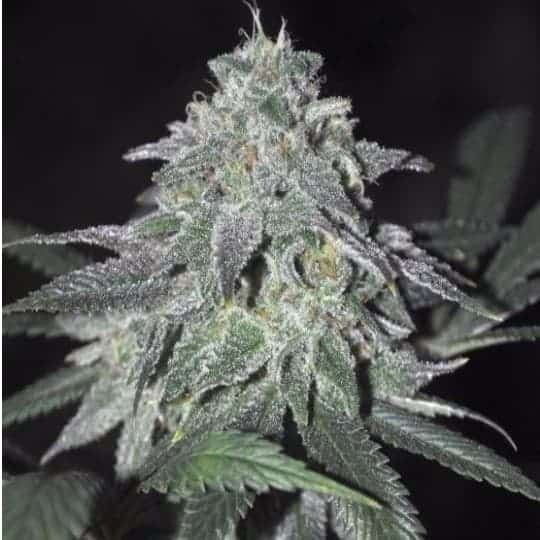 It is a fragrant strain that can readily fill the room with its invigorating aroma resembling blueberries with fresh pine and fruity lower notes. When smoked, Dutch Treat tastes like earthiness mixed with fresh pine upon inhale. When exhaled, it leaves a woody aftertaste with sweet lower notes.